In the upcoming episode of Star Plus popular tv show Yeh Rishta Kya Kehlata Hai loyal viewers will get to witness interesting twist. 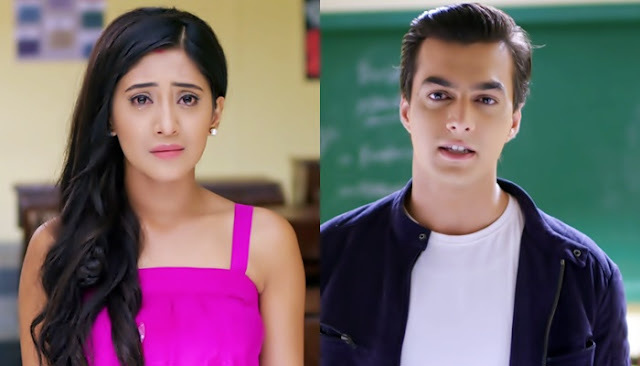 It seems Kartik (Mohsin Khan) will decide to take test in the class as he wants to test Naira and wants to see what else she has changed in her life post separation. Adding more spice to the same, Kartik (Mohsin Khan) recalls his dream when he saw himself teaching Naira as his student. Kartik feels upset over the reality check while Naira (Shivangi Joshi) finishes her test first of all. 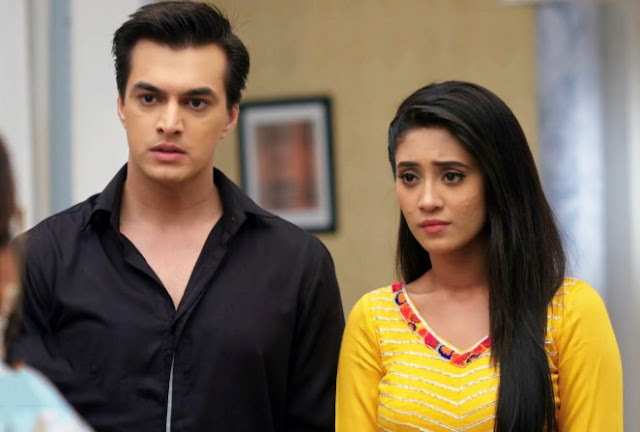 Kartik will be seen extremely interested in Naira’s (Shivangi Joshi) paper but will unfortunately lose out the same. Keep reading this space for more updates about Yeh Rishta Kya Kehlata Hai .